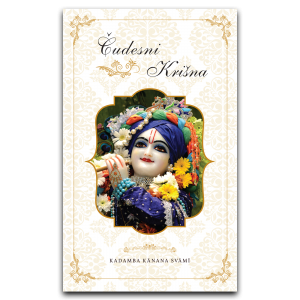 Radhastami is very different to Janmastami. 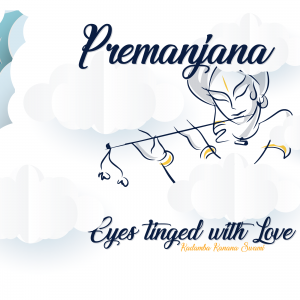 Janmastami is a big public festival that is widely celebrated and members from all parts of society take part in it; even non-devotees often get enthusiastic and do something auspicious on this day. 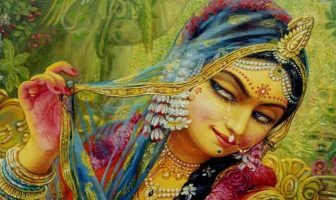 Radhastami is however different. It is more of an intimate devotee in-house type festival where devotees come together to meditate on Srimati Radharani. It is truly a day of introspection, a day of soul-searching. 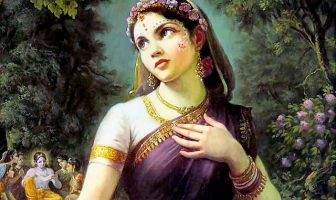 On this day, it is not good enough to simply attend the temple, applaud Srimati Radharani and merely acknowledge her glorious ways. 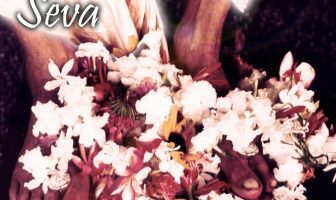 No, we must truly reflect and go deeper on the sacrifices Radharani is making, and naturally, we will get some inspiration and strength from her in our own personal endeavours and our spiritual life.